You'll laugh if I tell you what's the full name of this article. 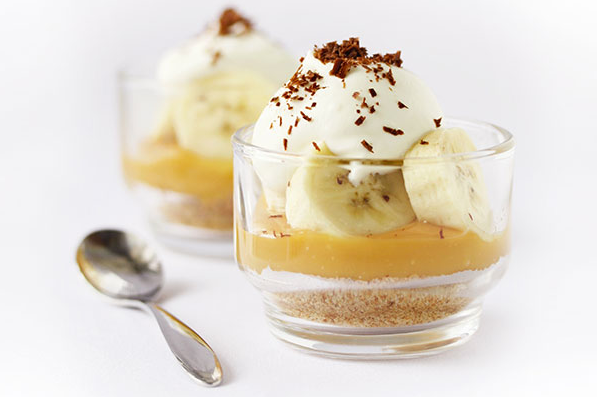 It's 'No Bake Dessert Recipe for Lazy Girls'. Oops; I'm not lazy. 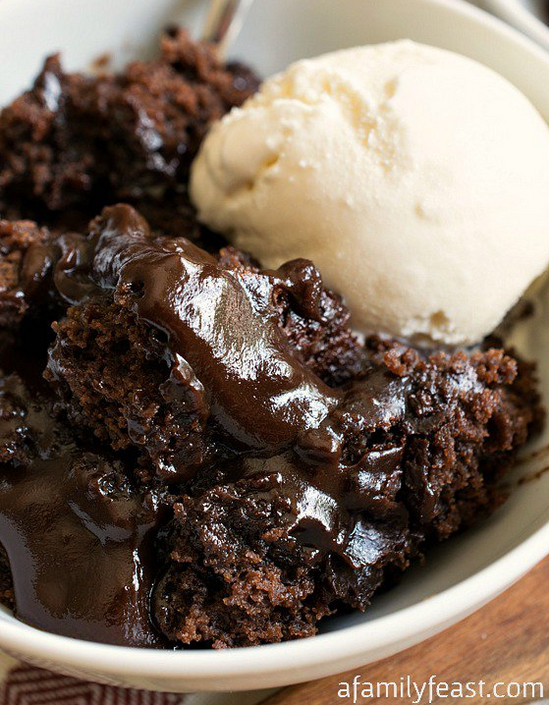 But yes; when laziness comes into me along with those irresistible sugar cravings, this list is sure gonna help. Yay! A recipe! With so many food related posts currently, a bookmark on recipe was certain. 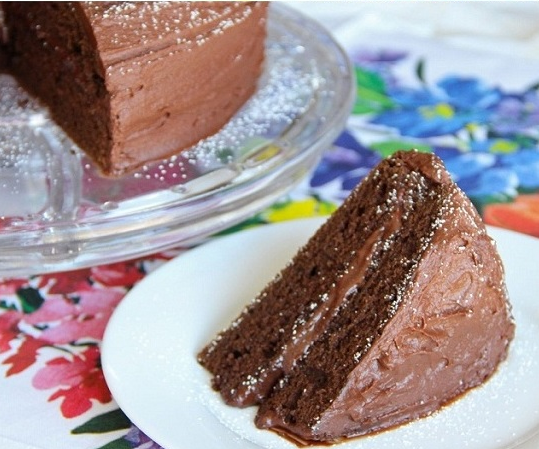 So here's this delicious, lip-smacking chocolate fudge cake. Oh someone please make it for me! I was planning of making this chocolate cake for my brother instead of the one I made from a cook book. But as this required two bases, I decided to go with the cook book's recipe. If you have lot of time (that is, the event is on the next day), you can try this cake out. 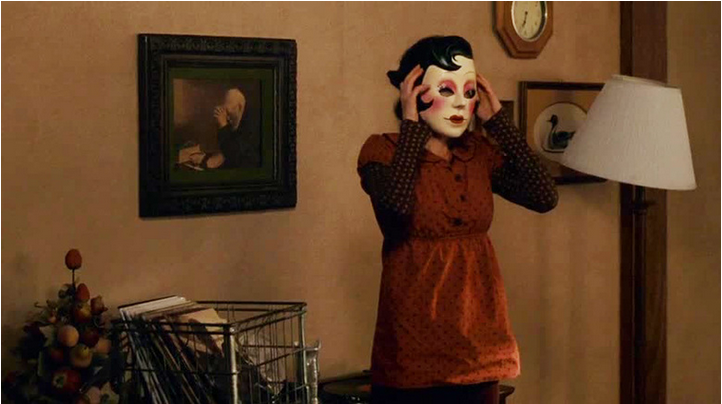 Did someone just say True Stories? Oh my God! If you open the above link and see all the images that site has uploaded, I'm sure you're gonna be scared, especially if you see them at night. 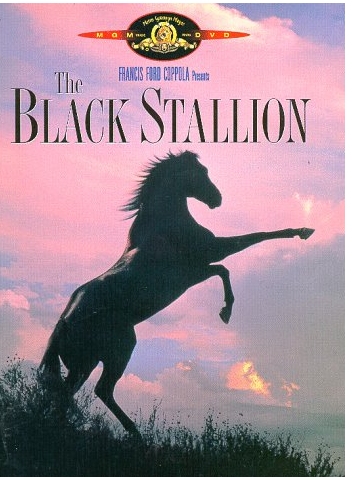 Frankly, I always settle down with Hollywood movies during sleepovers. But if there's a Bollywood list of such movies, then why not watch them? Remember I'd told you my cousin brother was home for two days? Well, I searched lists of the movies for boys! After all, why should girls have all the fun? Check this link out; you'd find all sorts of genres here, and you'll love them. 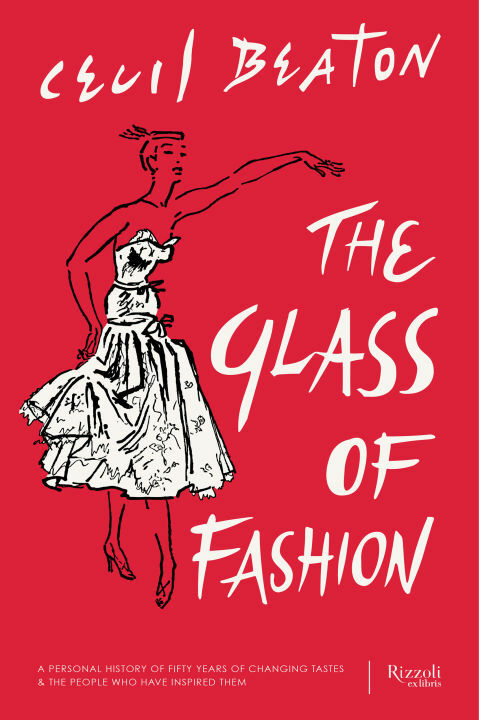 These are books for those extreme high-end fashionistas out there! 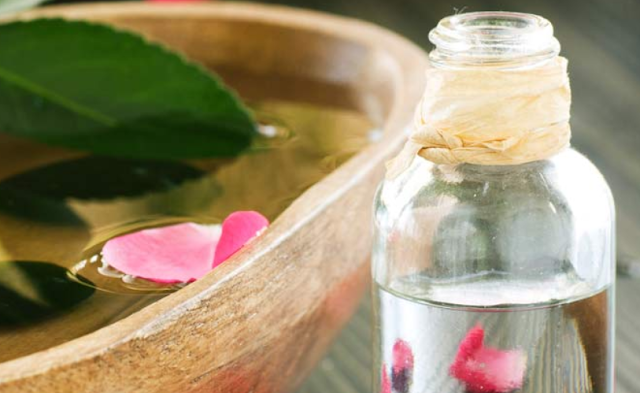 This link will take you to the history, uses, and benefits of the legendary Rose Water. I know I know! 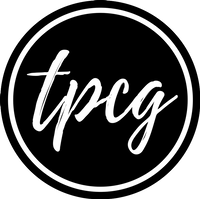 I haven't yet put up any printables on TPCG yet. I'm terribly sorry. You should check this one out! I've used these for my recipe journal. 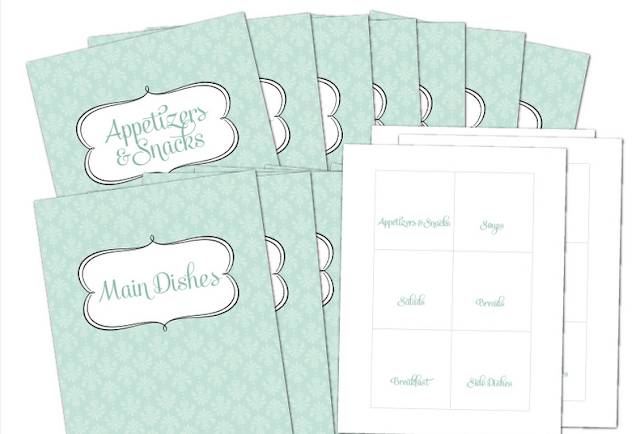 This one is a heavy package of some really amazing printables for your own recipe binder/journal. I have printed the side lines from it. This one's interesting. If you have a sister, friend, colleague, or whosoever about to deliver, you'll always wonder what gift to give her. This is a perfect idea. 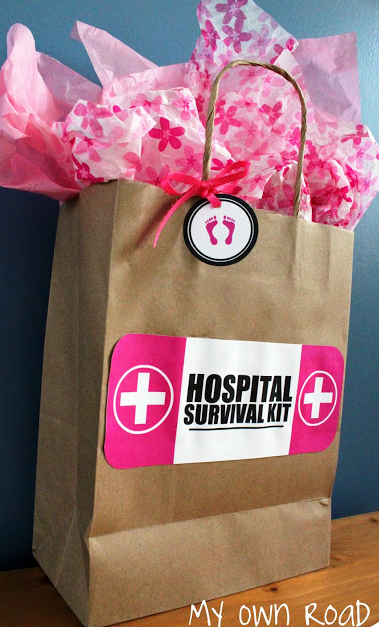 Gift her a hospital survival kit when she's just delivered or soon to deliver a baby. This kit contains essentials like mint, hair ties, wet wipes, protein bars, etc. 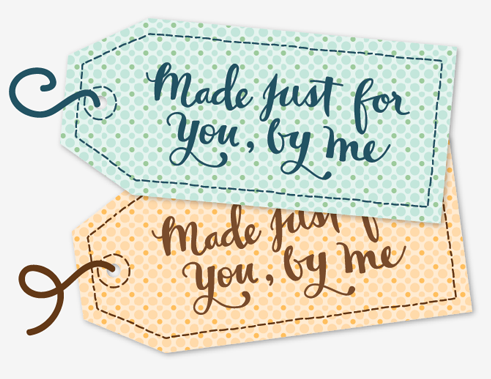 Here's a cute printable; a tag you can print, and attach to any handmade gift you're giving to anybody! I am definitely going to print this one some time or the other. 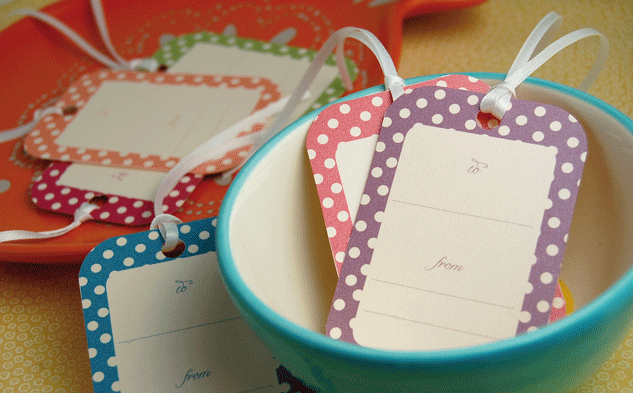 Here's another cute little gift tag. 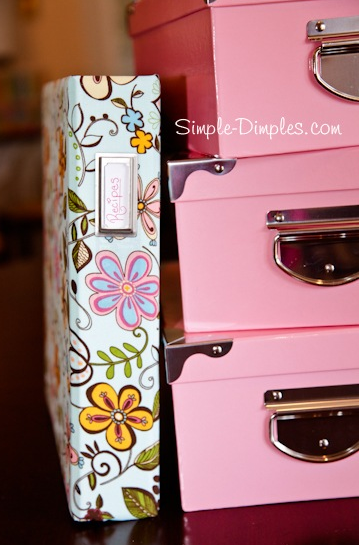 This also has a place to write your name and the receiver's name. Such a brilliant idea! Let's end this list with a nerdy bookmark. This one's a cheat. When you copy-paste stuff from sites like Wikipedia, you are totally frustrated with the change in the font size and font colour. So to avoid this, just paste all the stuff you would like to copy in the space given on this site, and see how the formatting fades away! Now just paste it into the Word Document, and viola! It is impeccably ready.